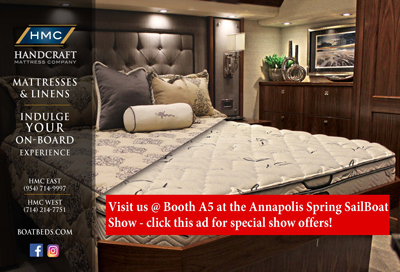 A special thanks to our 2018 Annapolis Spring Sailboat Show Sponsors. Please consider giving them your business and click on logo to proceed to sponsors’ websites. A premier event management company has produced grand in-water boat shows since 1970. Today, close to 100,000 loyal attendees around the world travel to the Chesapeake Bay each year to experience these nautical extravaganzas.